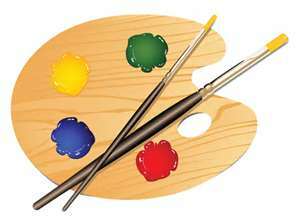 Are you an artist in Yellow Springs? We need to hear from you! Please take a few moments to share your thoughts about artists’ needs, Yellow Springs’ arts facilities and the potential for an artists’ live-work space in the Village. Your input makes our study better. Use the link below to access this 10 minute survey, and please spread the word to fellow artists to do the same. HURRY! The questionnaire ends soon.